Baby Carrier or Baby Sling - ergonomic and practical! Choosing a baby carrier is an important purchase for parents. You will experience much comfort when carrying your baby in an ergonomic carrier or sling. So, you have your hands free and the baby is close to you. Babies do not just want to be carried they also like to be close to their mum or dad. When your child is being carried in a baby carrier or sling it can have a lovely sleep. This is due to the fact that there is a rocking motion when walking. When your baby is a bit older there is plenty of opportunity to explore the world from a safe place. Carrying a baby and in particular in an ergonomic carrier or sling is a perfect way to strengthen the bond. This was proven by research as well as that ergonomic baby carriers are ideal to contribute to the healthy hip development of babies. Plus, it ensures for a better sleep quality and it reduces the risk of colic. 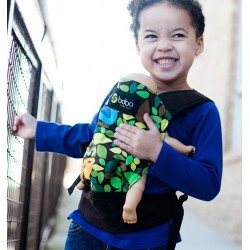 A baby carrier or sling is much more practical when you go out often or when you have many activities in the house. Furthermore, a baby carrier does not have to cost much and is therefore a cheaper option compared to a buggy. During walking, shopping, buying groceries or using the public transport, it is a great solution to use a carrier for your baby. Do you want to buy a baby carrier online? Babymaxi.com has a wide assortment available with slings and carriers for your baby. These have been developed as ergonomic designs. This means that you will experience comfort during the carrying of the carrier and so does your baby. 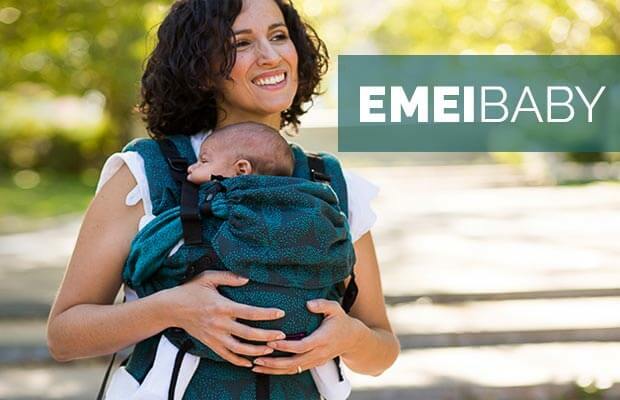 For the purchase of an ergonomic baby carrier, our webshop offers a large choice of innovative, stylish and original baby carriers with a variation of designs. The versatility in the assortment of carriers for your baby enables you to take your own desires into account. 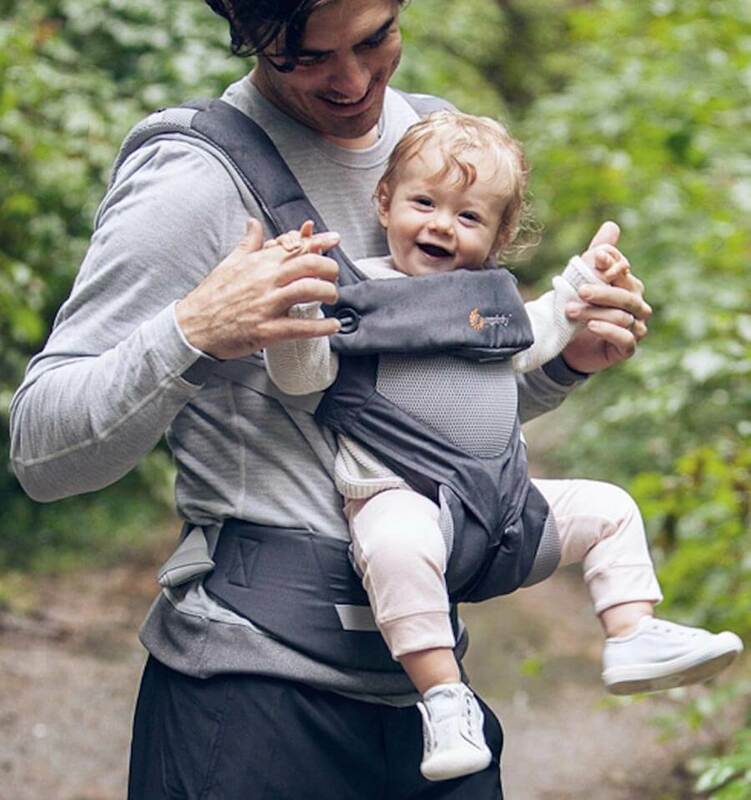 Select a baby carrier from top brands like Manduca, Ergobaby, Boba, Bondolino, Beco, Hop-Tye, Tula, Emeibaby, Storchenwiege, Kodaki, Marsupi and Rose and Rebellion. The selection support for an ergonomic baby carrier is ideal to make a choice based on your wishes. You can take into account the type of baby carrier, but also the carrying position and the age of your child. Are you struggling to make a choice? Please do not hesitate to call or mail us. 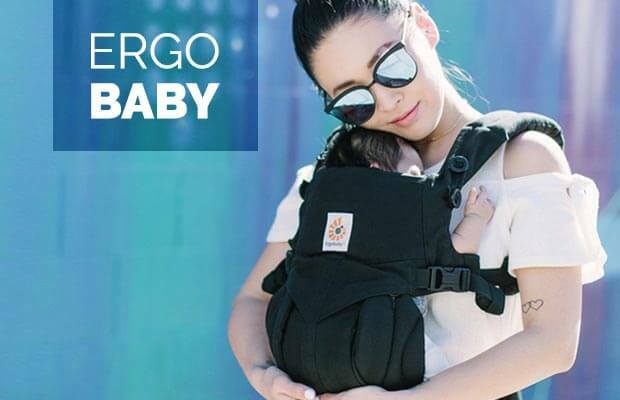 We will gladly assist you so you can purchase the ideal ergonomic baby carrier.